Bryan Ferry, T.a.t.u., Propaganda, B Movie, Faith No More and more. 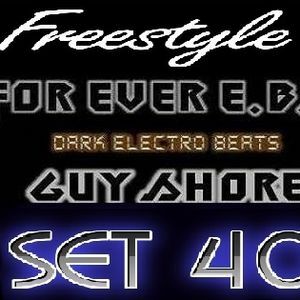 EBM FOREVER SET 40 BY GUY SHORE- FREESTYLE !! !